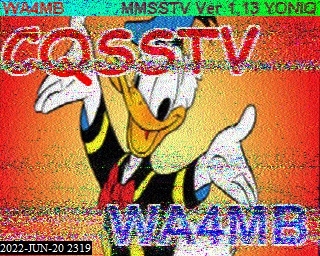 Other Digital Modes, Whats New? 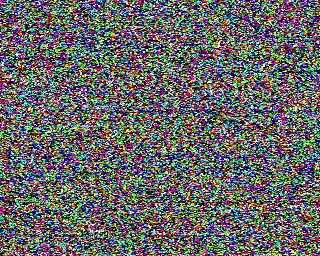 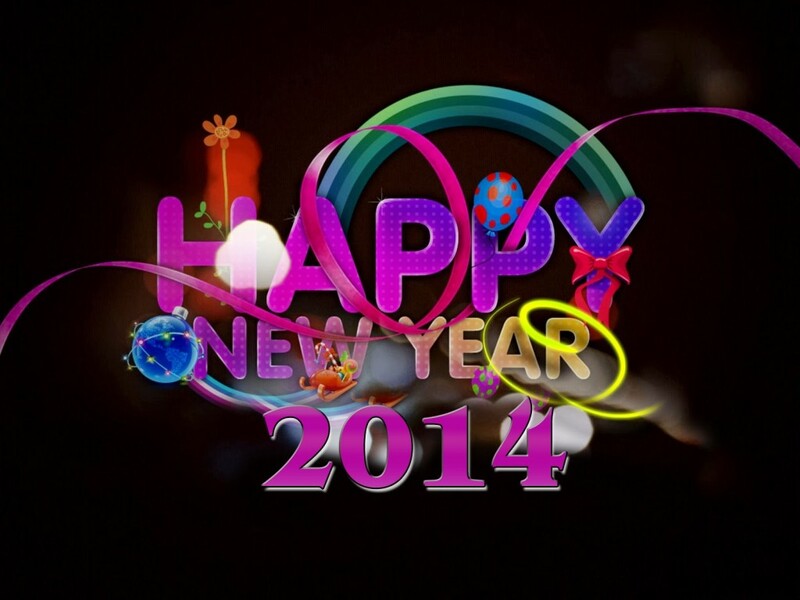 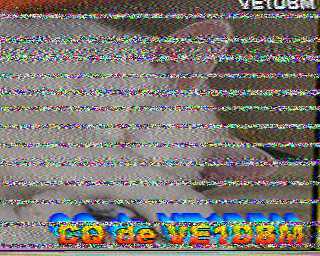 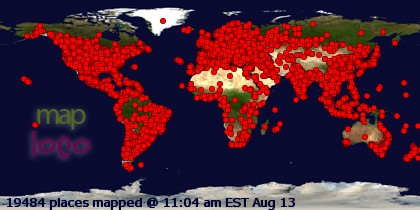 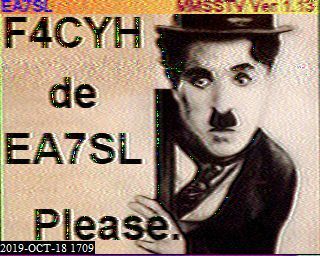 The SSTV images on this page are taken live from other SSTV sites round the world. 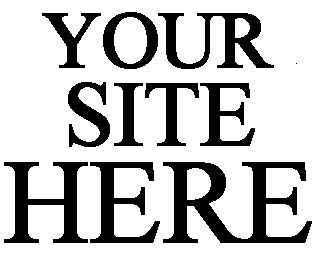 The page refresh is set to 5 mins, but you can do a refresh at any time by pressing F5. 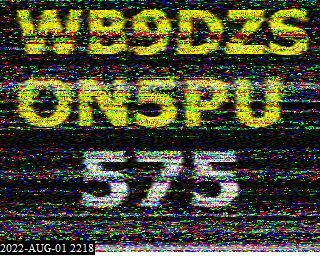 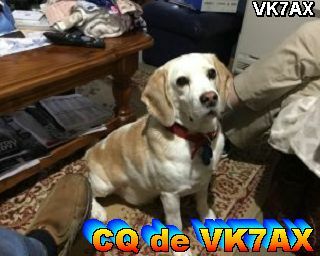 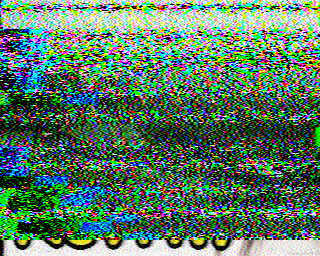 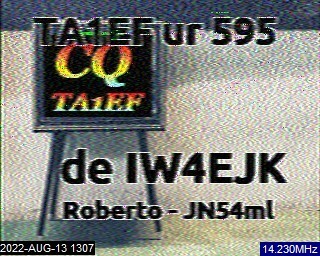 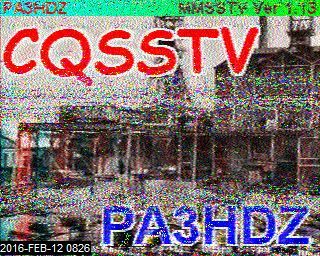 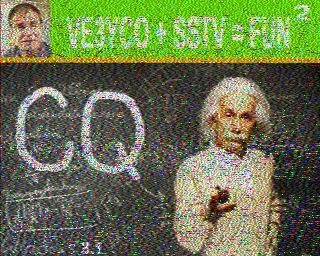 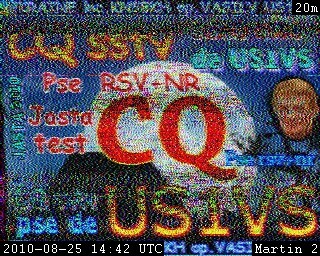 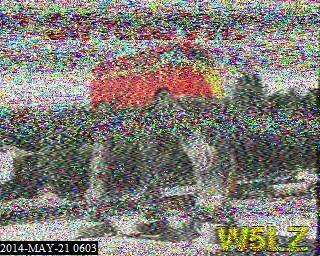 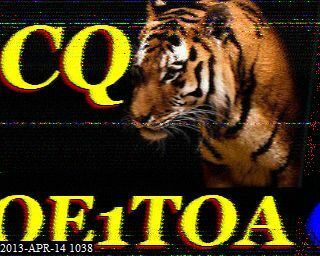 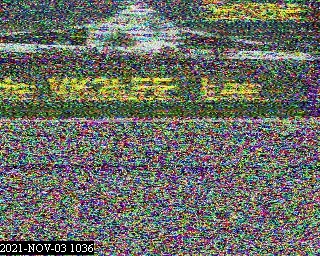 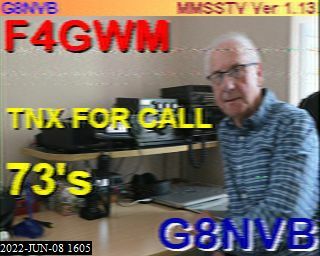 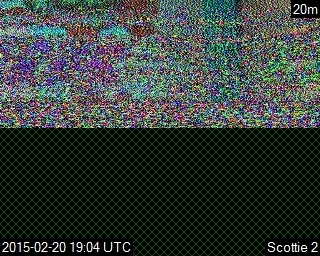 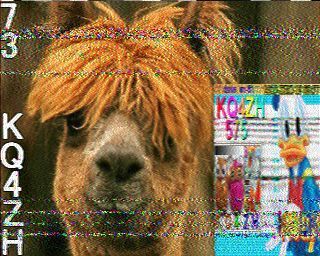 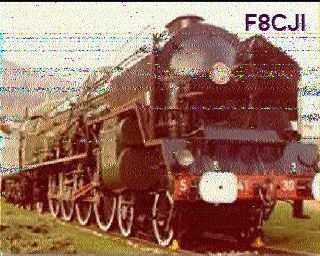 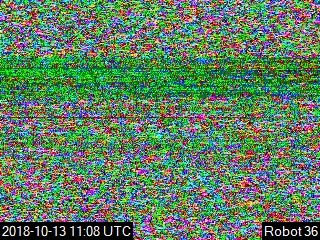 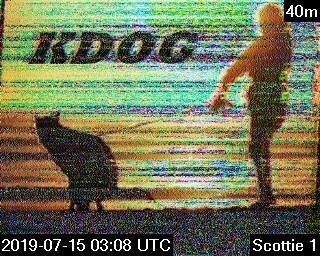 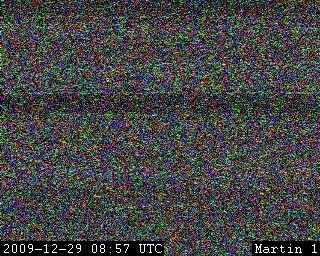 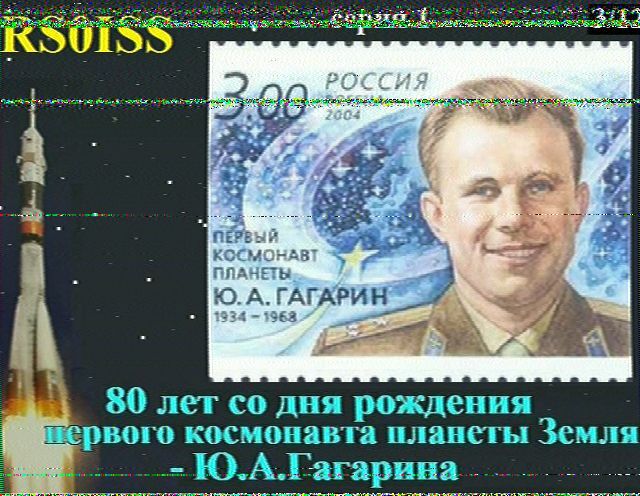 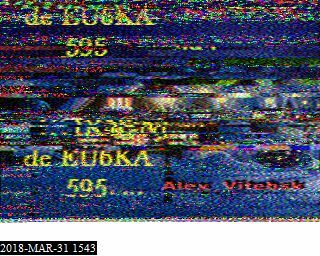 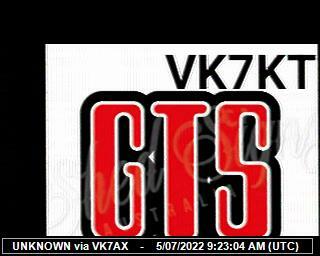 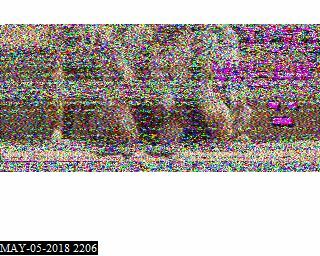 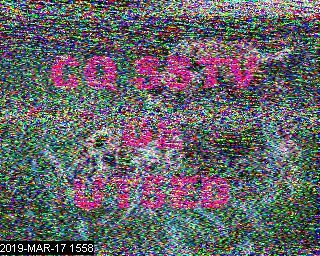 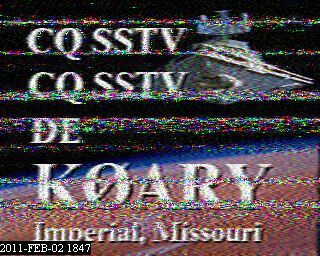 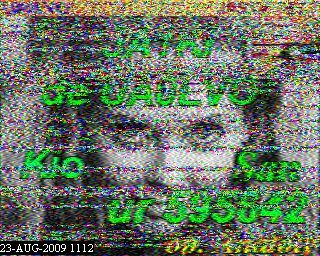 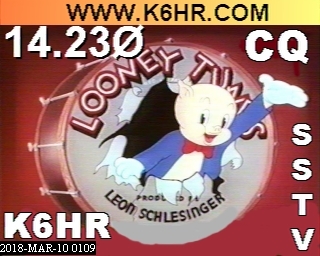 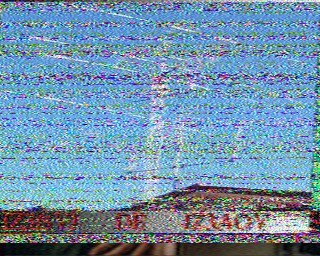 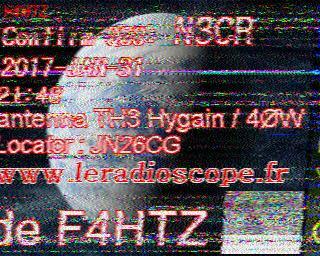 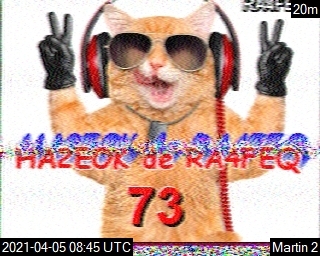 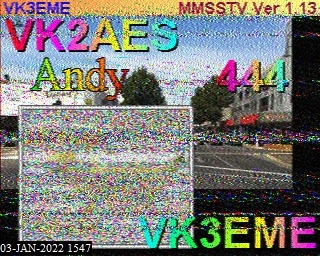 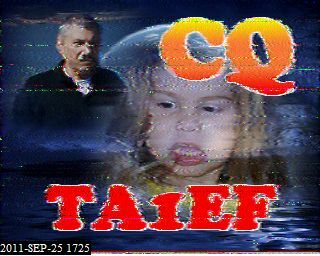 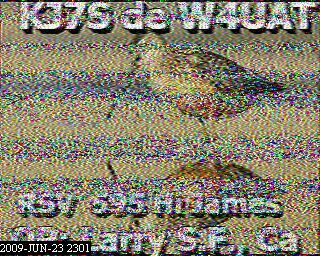 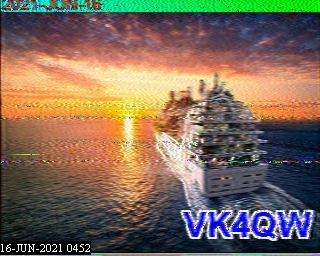 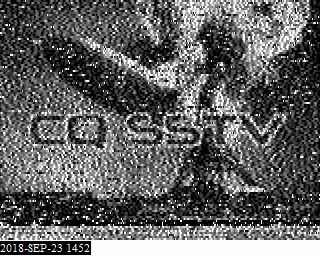 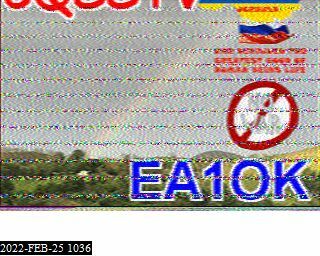 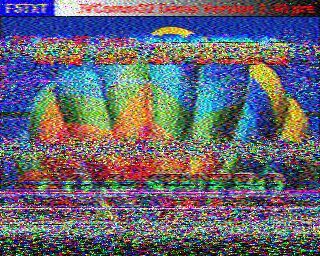 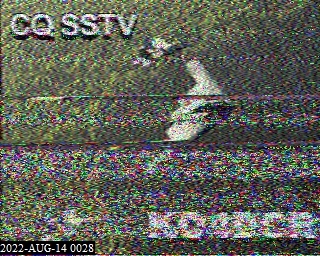 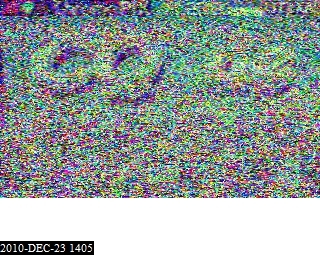 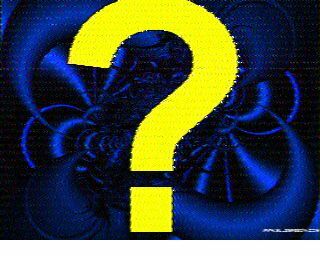 The callsign under each SSTV image is a direct link to the SSTV page of that hams site. 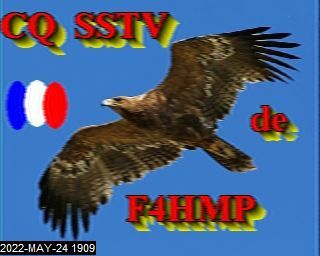 You are welcome to link to any of my "Live SSTV Cam" pages. 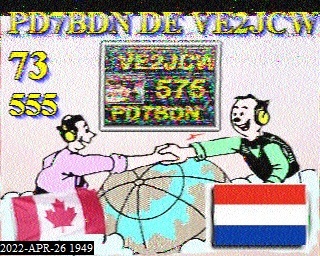 Many hams use pages like this to see how far their SSTV transmissions are getting. 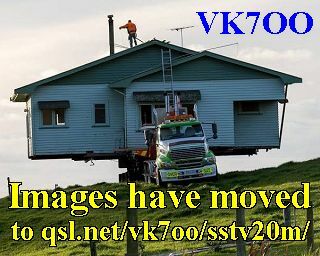 If your SSTV cam is not listed on my site, please send me details and I will be happy to add it. 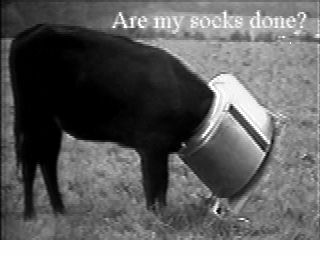 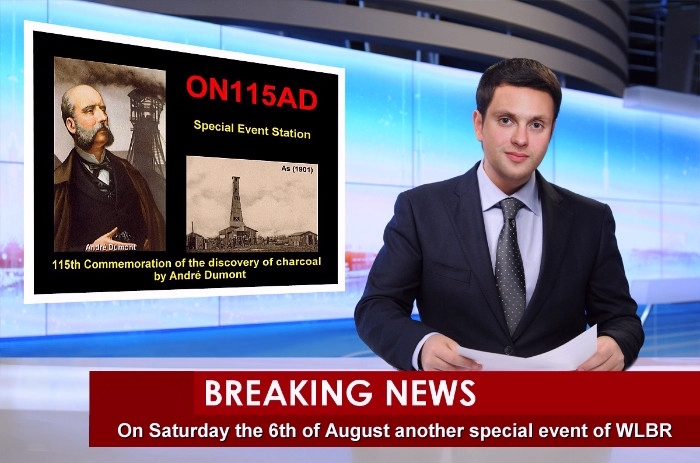 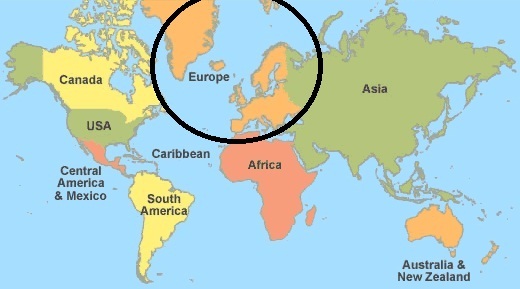 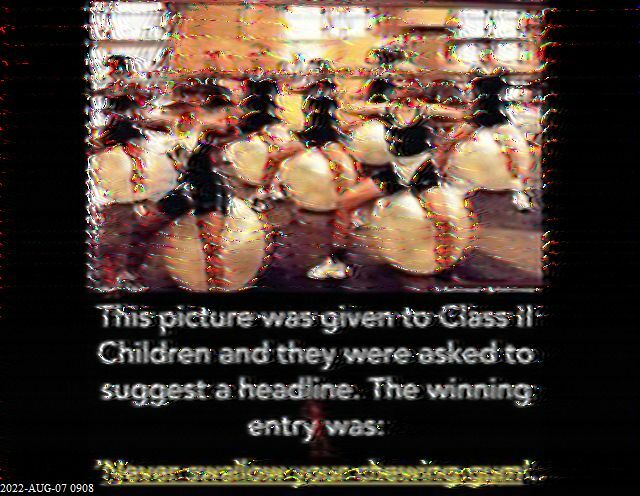 Click below Images for full size.